First, I have to let you know that I’m listening to Florida Georgia Line while writing this column, and I can’t be held responsible for any random references to “Cruise” (the Nelly Remix). GIRL YOU MAKE ME WANNA ROLL MY WINDOWS DOWN AND CRUISE. Ahem. Anyway. 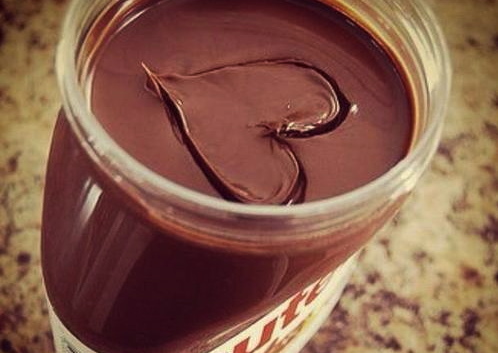 Let’s talk about Nutella. The heavenly spread that could inspire thieves to steal more than 11,000 pounds of the stuff. 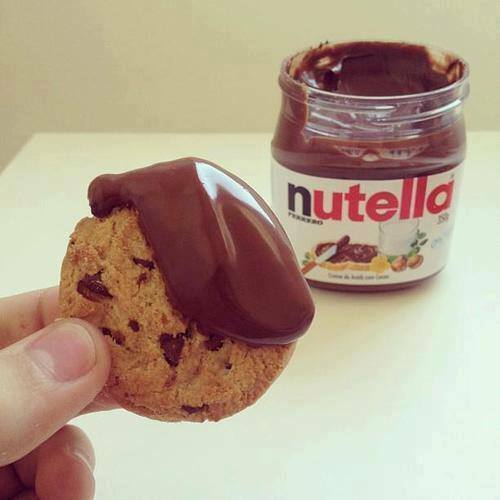 World Nutella Day is February 5th, but I could celebrate this spread all day, everyday. I first found out about the gooey-cocoa-hazelnut goodness during French Club in high school. Our sad imitation of french cuisine was to slap some deli ham and cheese in between baguettes and spread some of this on this leftover bread for dessert. I think my life changed (I’m not being melodramatic). 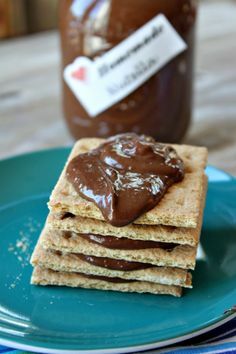 Now my favorite hump-day snack is pretzels and Nutella. Salty, sweet; it’s the perfect combination to inspire any downtrodden college kid. Cookies. Crackers. Pretzels (personal fave). Carrots. Fruit (strawberries, apple slices work best). Candy. You name it, you can dip it. And that’s pretty genius. 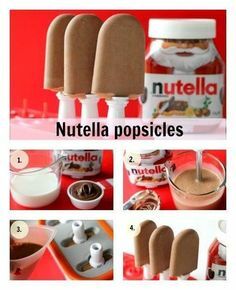 I was addicted to Fudgesicles as a kid (*cough* still am *cough*) and now should you be a lazy college student with easy access to a popsicle tray (hello Target) and a freezer (hello dorm room), YOU CAN MAKE YOUR OWN! 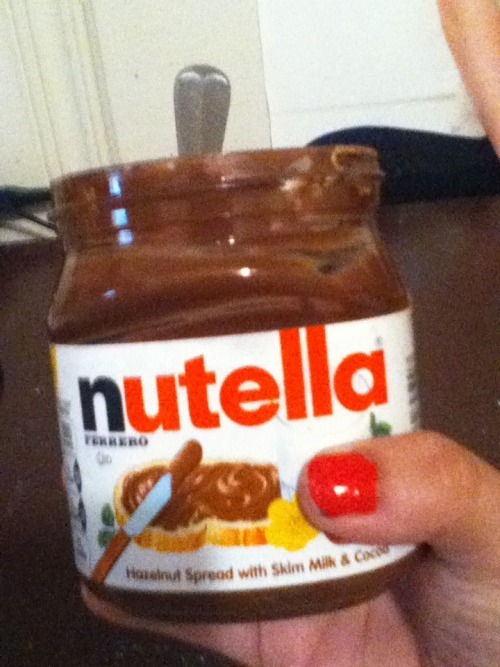 Because sometimes all you need is a spoon.